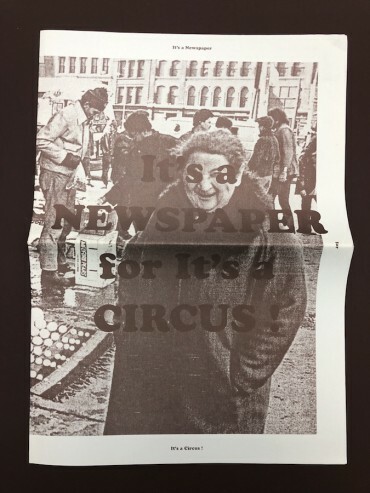 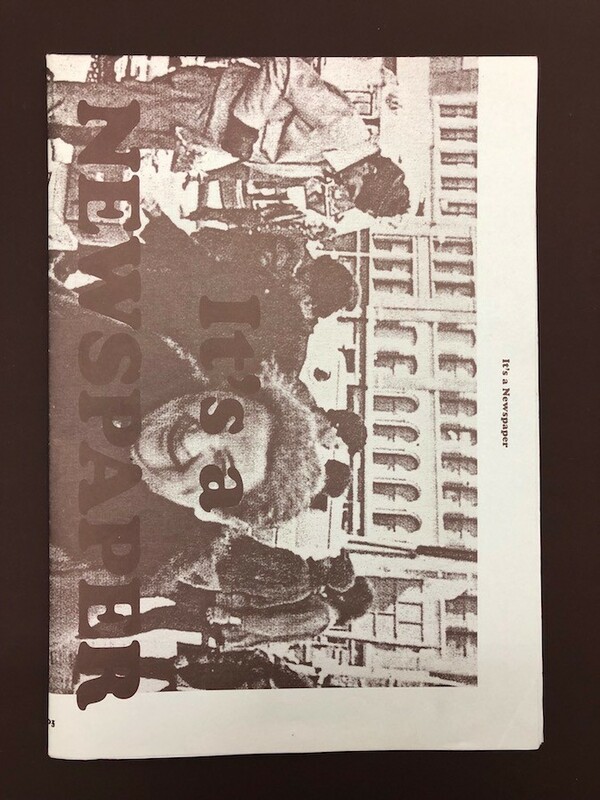 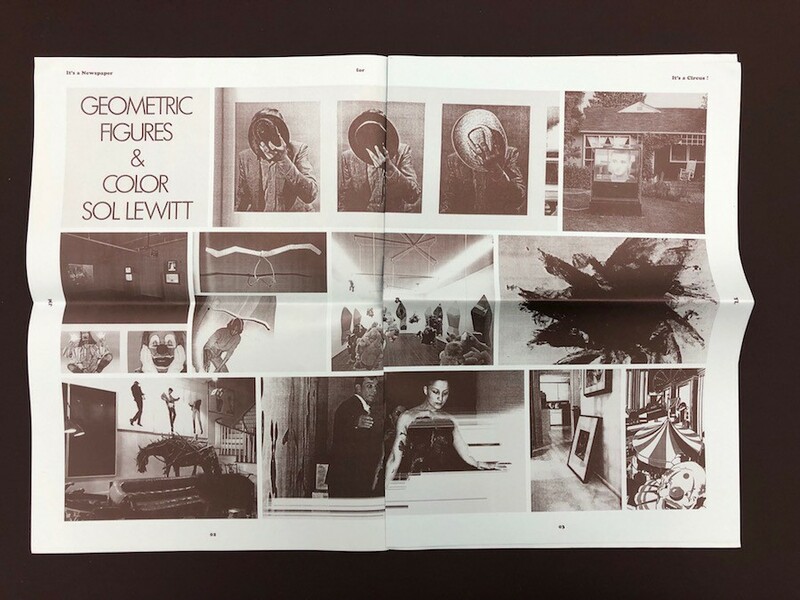 “It’s a Newspaper” was first distributed during the opening of “It’s a Circus,” Jonathan Monk’s exhibition at Yvon Lambert in Paris from March 10 – April 8 2012. The newspaper explains the origin of Monk’s project through a series of photographs. For his exhibition at Yvon Lambert Monk presented 23 monochromatic paintings that were installed by a circus troop following a precise choreography dictated by the artist. 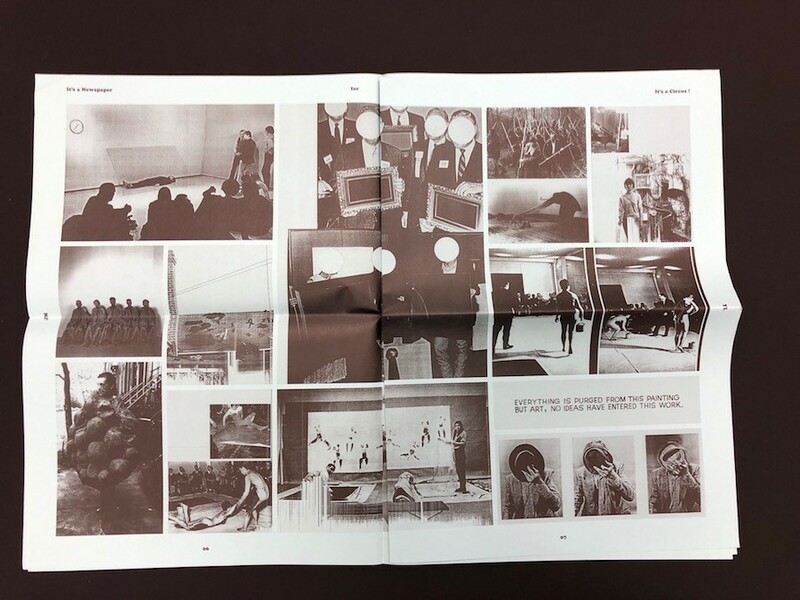 What happened in the main room of the gallery was documented with 23 photographs to be on show in the second room.